Back in the day, commercial roofing was pretty much limited to asphalt and gravel. That can be a hit-and-miss proposition when it comes to creating a proper seal. 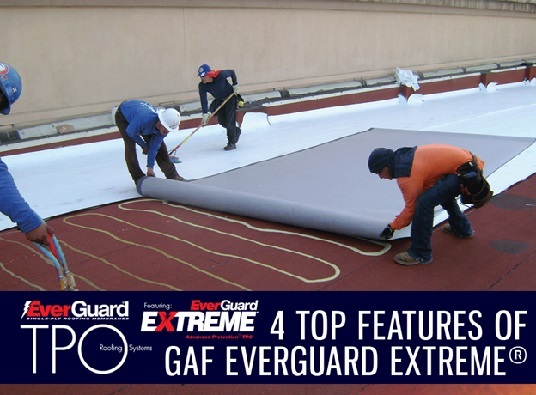 This has since improved with the introduction of membrane roofing. 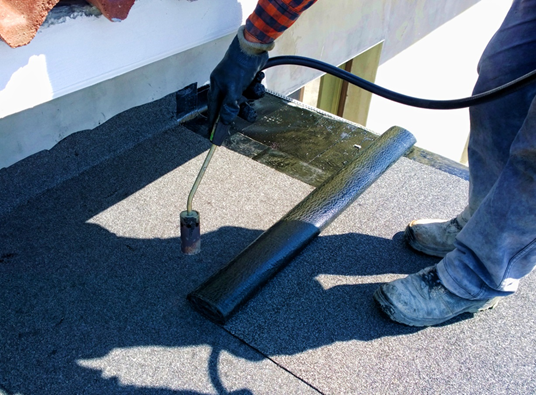 Ethylene propylene diene terpolymer (EPDM) or synthetic rubber roofing is the most popular option. 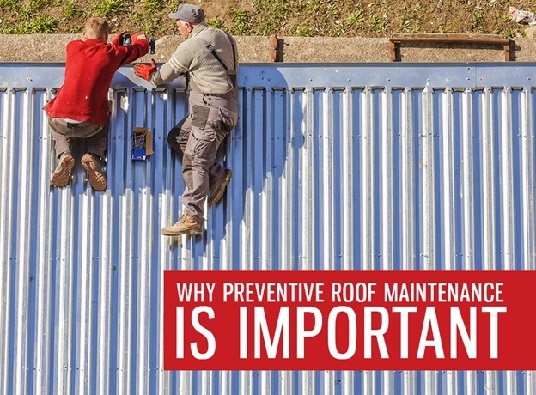 Many commercial building owners still have the misconception that roof maintenance is optional. It is only when it experiences an issue that they bother to check on its condition. Unfortunately, this perspective is the one of the main causes of premature roofing failure. If you’re planning to invest in roof replacement this season, make sure that your new unit can exceed your existing one’s protection and performance. 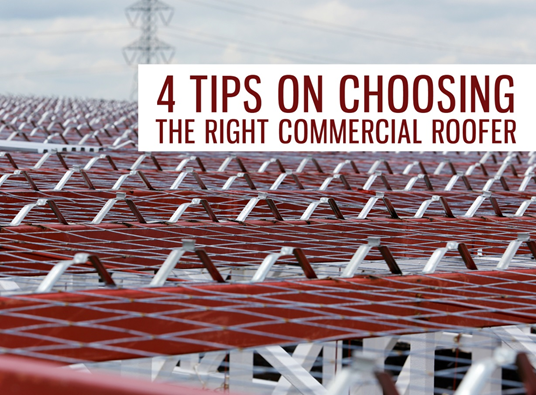 The right brand of commercial roof system is essential to this, and it’s actually easy to find. Just turn to American Enviromental Service Company. 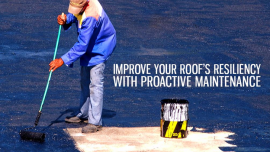 When you’re having work done on your building’s roof, it’s not enough to hire a regular roofing contractor for the job. You should consider one who specializes in commercial roofing. After all, a building’s structure is vastly different from a home’s. 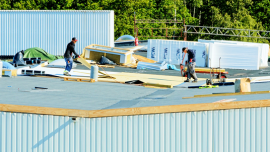 Hiring the right commercial roofer ensures safe and efficient solutions to your system’s issues. How’s your commercial roof holding up? Why’s an annual inspection a necessity, and which aspects need to be checked? Here’s a quick infographic. 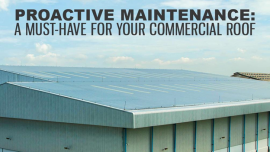 Investing in quality commercial roofs can ensure your peace of mind. That said, many factors can affect your life’s expectancy. 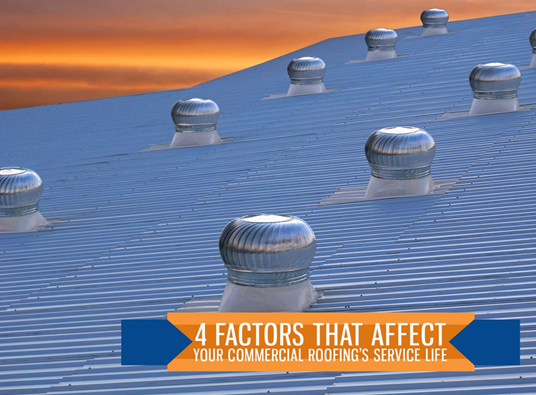 Let American Enviromental Service Company, the specialist in commercial roofing in Virginia Beach, talk about the four factors that affect your roof’s service life.